A dental bridge is a fixed device that replaces missing or several missing teeth. Gaps left by missing teeth may cause the remaining teeth to rotate or move into the empty spaces causing a problem with the bite. 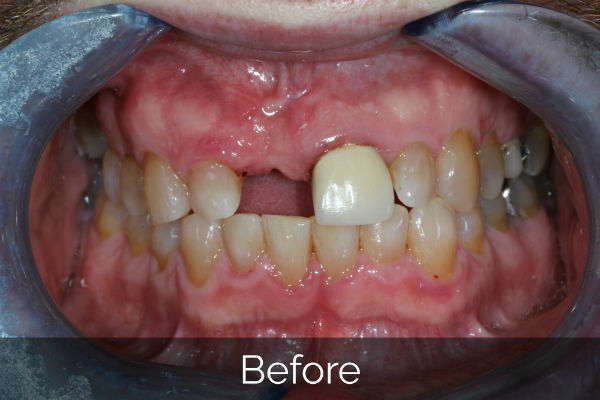 Bridges are a commonly used solution to replace one or more missing teeth by spanning the gap. The teeth either side of the space are prepared (reduced in size) and these are called abutments. The bridge is then constructed with crowns fitting over the abutment teeth and a crown attached in the middle (pontic) to fill the space. While bridges can last a lifetime, they do occasionally come loose of fall out. The most important step you can take to ensure longevity of your bridge is to practice good oral hygiene. Regular visits with the hygienist are imperative. A bridge can lose its support if the teeth or bone holding it in place are damaged by dental disease. A dental bridge will use the teeth either side of the gap to anchor onto. It will only be possible if the teeth supporting the bridge are strong enough and if they have good bone support. 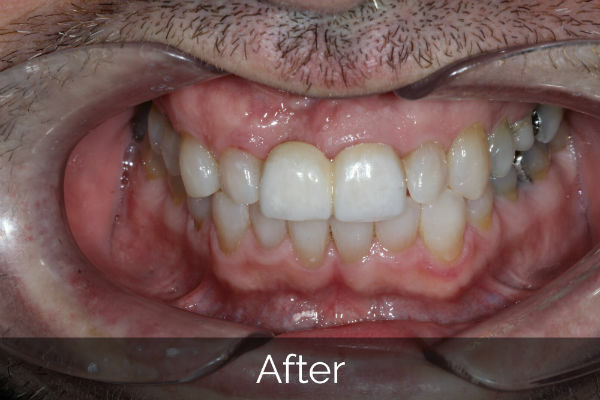 The teeth either side of the gap are prepared, crowns are placed over the prepared teeth and these are attached to the artificial tooth (also called a pontic). You can find out more about dental bridges on Wikipedia. Meet our expert dental team. Find out more about our dental spa.